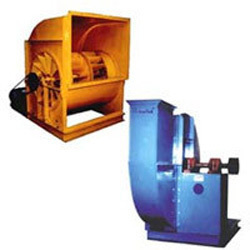 We offer and deal in wide range of Tube Axial Fans such as Direct Drive Blowers, Belt Drive Blowers, Turbine Blowers. We are engaged in manufacturing a wide range of Industrial Blower, which is used for high pressure air for Burners, Furnaces and Ovens. These industrial blower are customized as per the specifications of our clients and are statically dynamically balanced for better operation. Electric Blowers are also high pressure but low volume blowers having 50 mm to 915 mm wg pressure and 500 cfm to 15,000 cfm volume capacity which are used for High Pressure, some times are called Air Booster. Moreover, these are used in allied engineering industries and are also used for forced draft pressure. 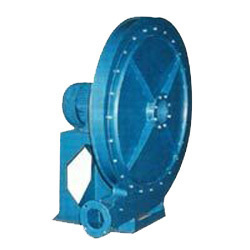 MS and stainless steel fabricated blowers are constructed in steel and are used in general and some chemical industries whereas the FRP fabricated body supported with steel structure duly insulated. Suitable for applications including cooling & conveying for gases, combustion, material and others.